Todays lesson examines the Morphy Variation of the Two Knights Defense (Fried Liver Attack.) 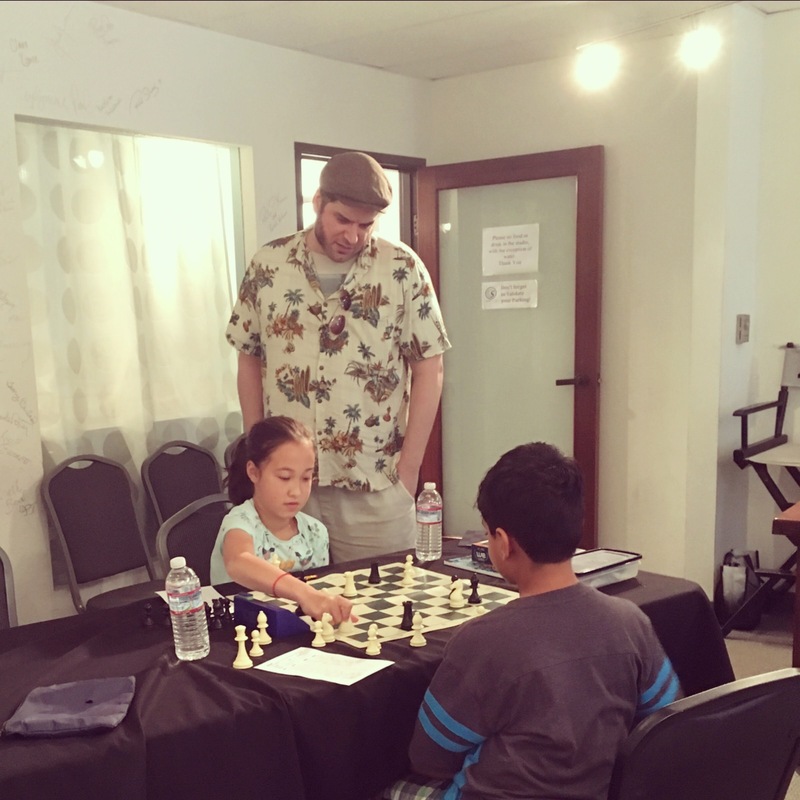 Adi Kisieu is a talented young chess player from Oakland, California who, in this game, invented an interesting theoretical novelty on move 15 of a very frequently played opening. Unfortunately for his novelty, Adi used unfocused aggression and ended up giving his teacher a nice attack on the “g2” focal point. I am publishing this game in hopes that Adi’s “15. Nc3” is correctly attributed to him. 1. e4 e5 2. Nf3 Nc6 3. Bc4 Nf6 4. Ng5 d5 5. exd5 Na5 6. d3 h6 7. Nf3 e4 8. Qe2 Nxc4 9. dxc4 Bc5 10. O-O O-O 11. Nfd2 11. Bg4 12. Qe1 Re8 13. Nb3 Qe7 14. Nxc5 Qxc5 15. Nc3 a new move by Adi Kisieu.